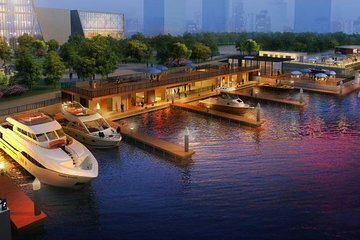 Hop a chartered yacht for a VIP cruise alongside Shanghai’s cutting-edge waterfront on this specialty tour. Get a front-row peek at modern landmarks like Shanghai World Financial Center and Oriental Pearl Tower, and choose from beer or champagne packages to add another touch of glamour to your evening. Upgrade to include your own private guide. Tours include door-to-door transfers from your hotel.